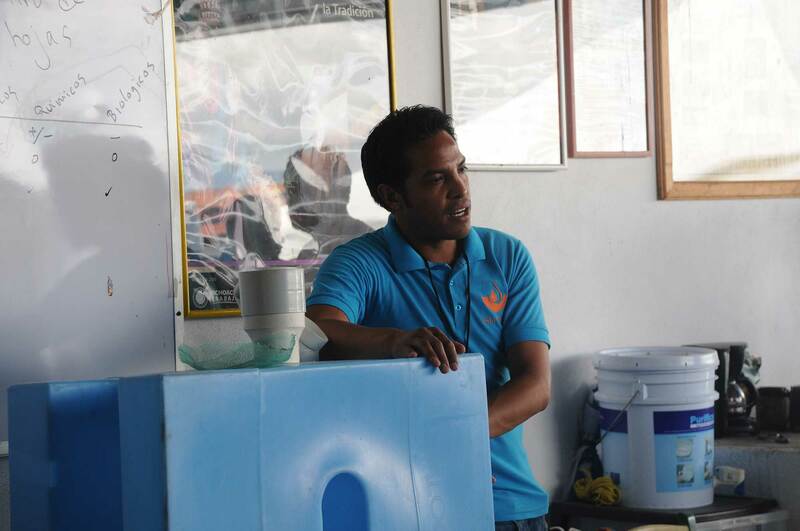 In Isla Urbana we aim to spread the use and uptake of rainwater harvesting across the country. One of the ways of doing this is to share what we have learned so far with engineers, architects and anyone else that would like to put this into practice. 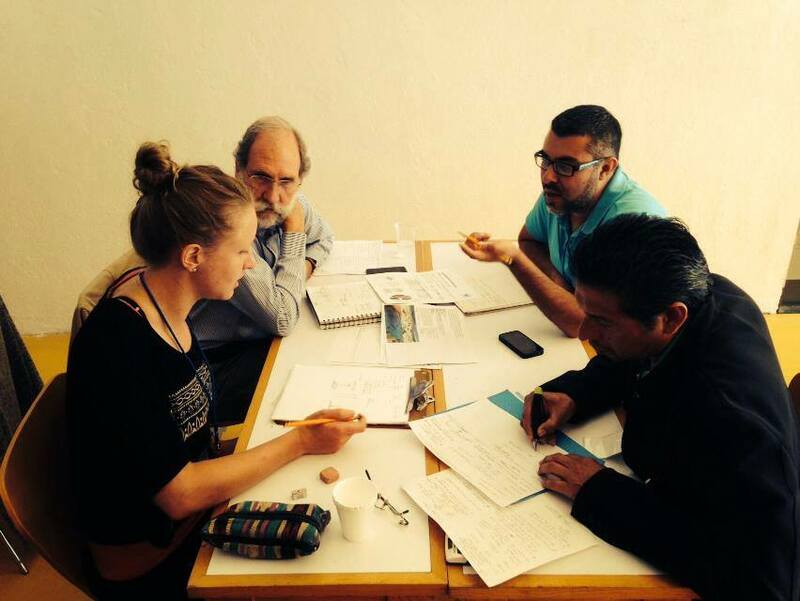 The courses are an excellent way to share and reflect on the water management crisis in Mexico and the potentials of rainwater harvesting. 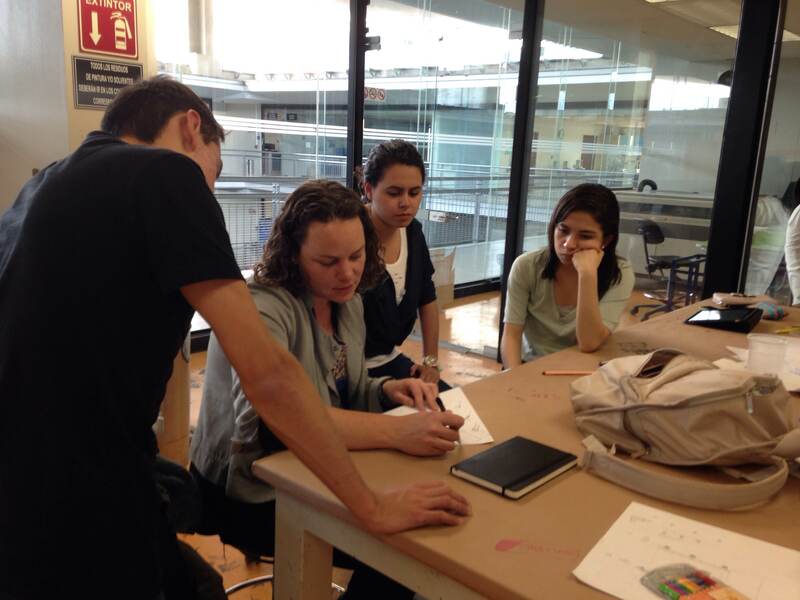 A talk with students at Isla Urbana´s first office in the Ajusco region of Mexico City. 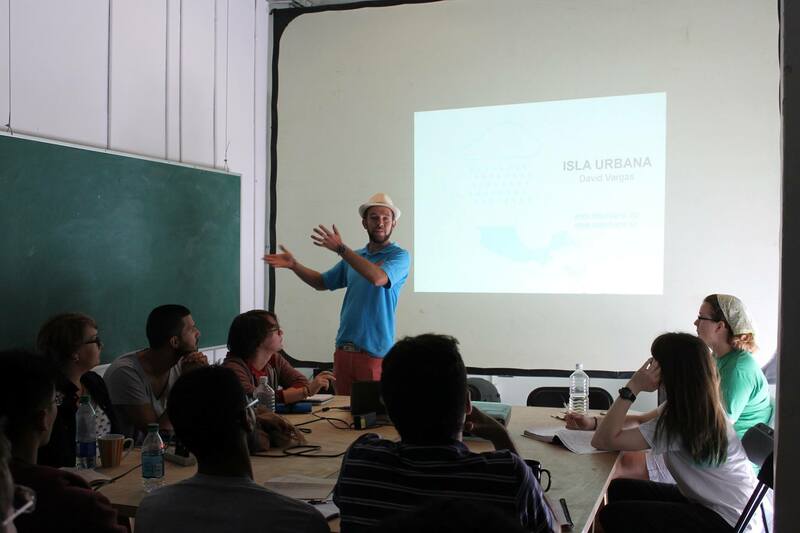 Course for arquitects in Puerto Vallarta, Jalisco. 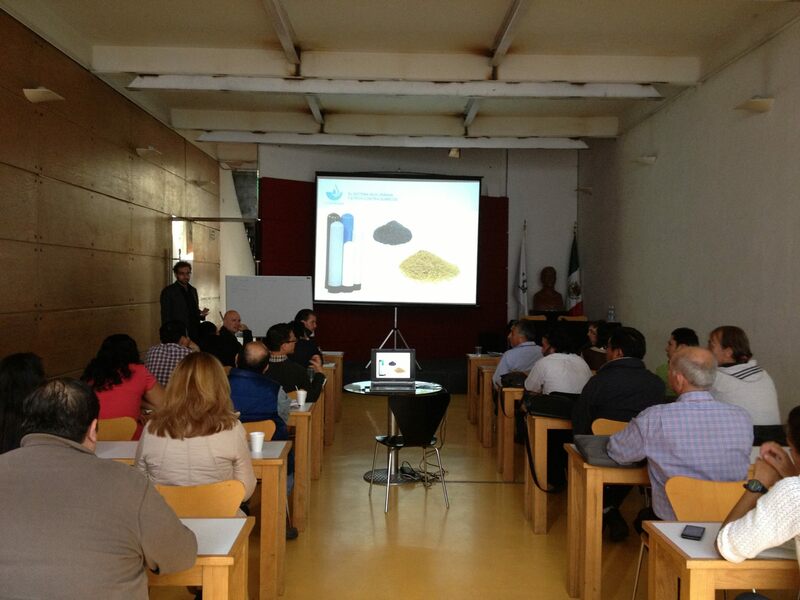 Course by invitation at La Casa del Arquitecto in Roma Norte, Mexico City. 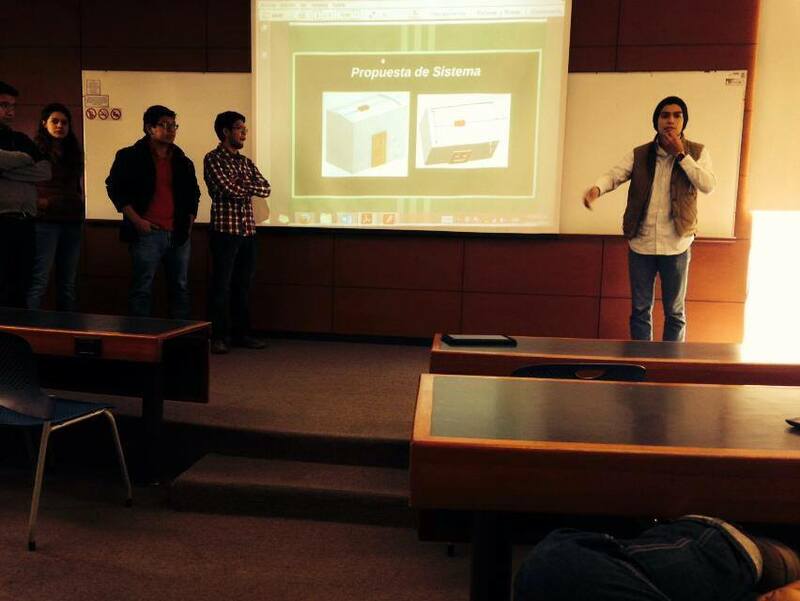 Rainwater harvesting workshops for the general public in the Ecosystems and Sustainability Research Institute UNAM, Morelia Campus. 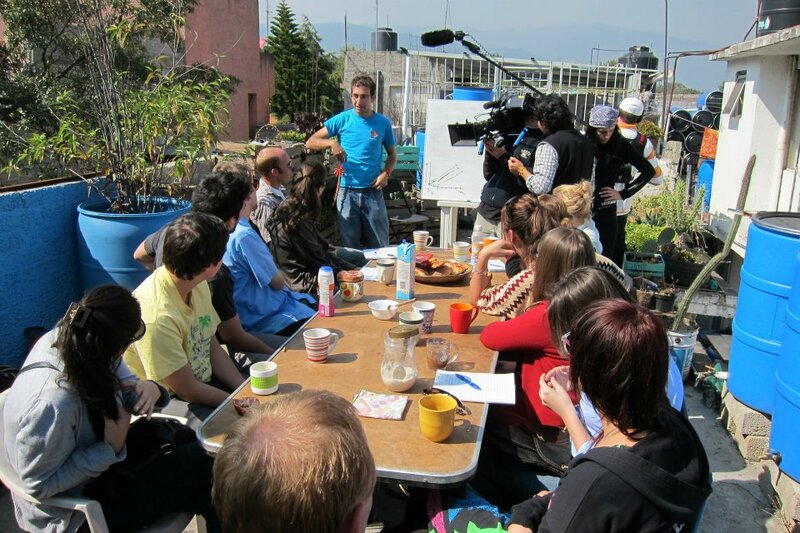 Talk and workshop for the EWB UK Summer School students in Mexico City organized by IRRI. 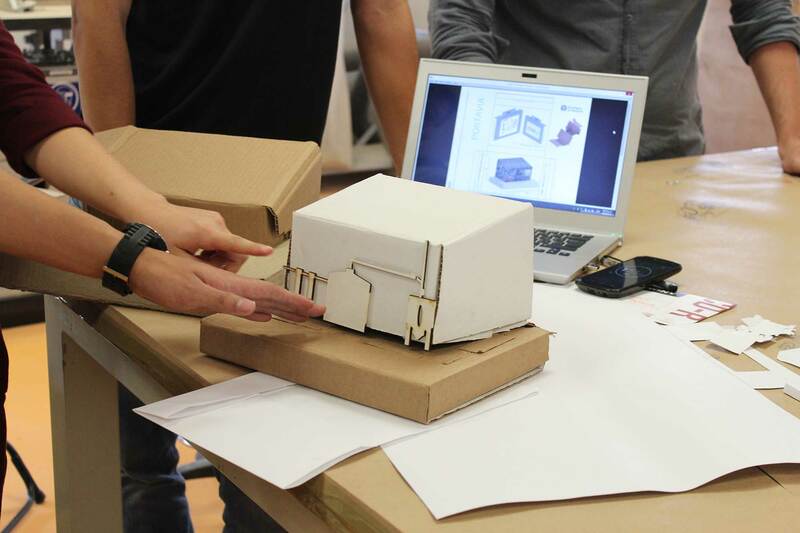 Working with students of Industrial Design. 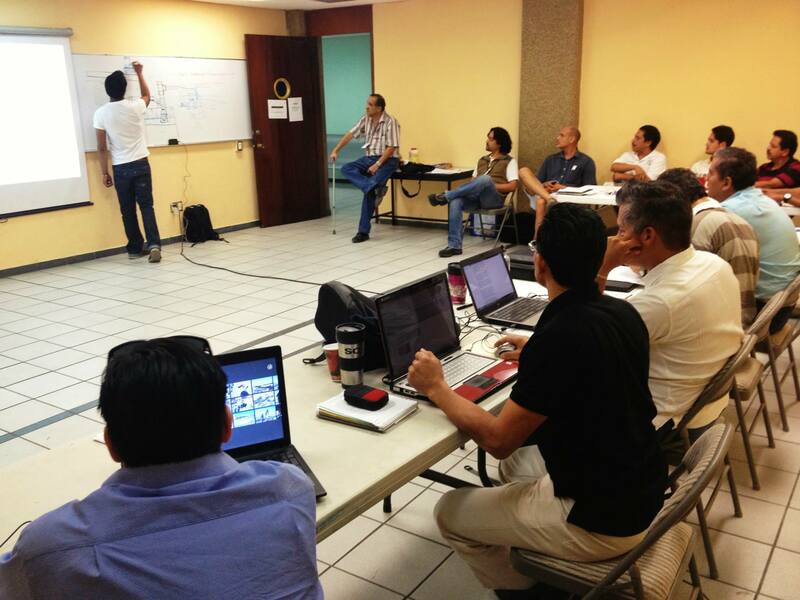 Working in collaboration with the TEC de Monterrey CCM in Mexico City and Campus Cuernavaca in the state of Morelos.